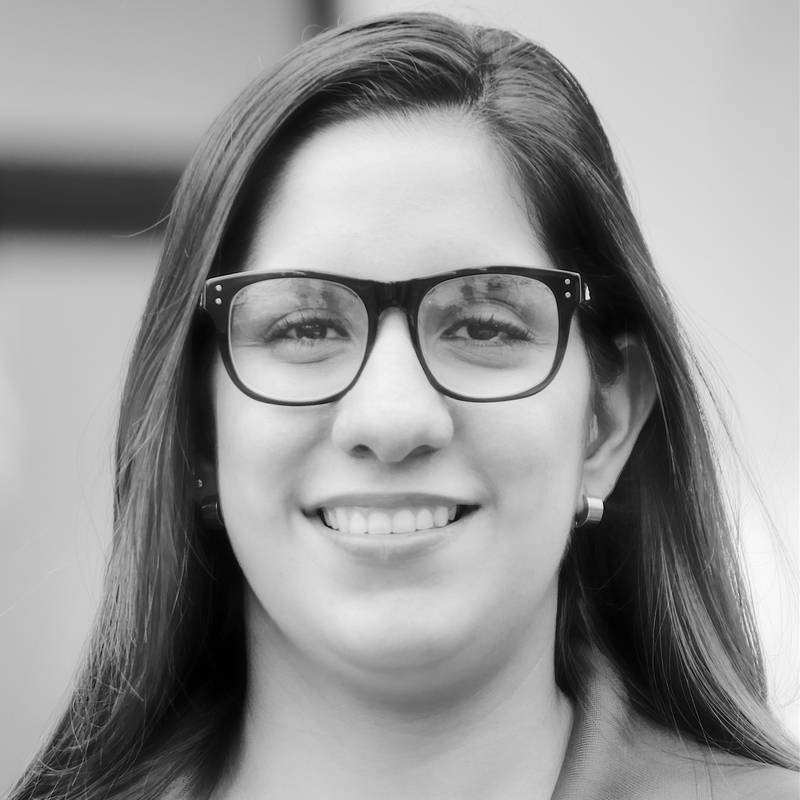 Rebeca has worked in Axiom for three years, first as the Executive Assistant for one of the Founders and know supervising the Home Owners Association for Elan and Terraces. Her amazing customer service skills and her administrative work have helped her achieve growth within the company. Rebeca is a hard worker, responsible and ready to help at all times.